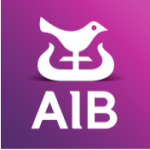 Short Business Description: Allied Irish Banks is one of the so-called "Big Four" commercial banks in Ireland. AIB offers a full range of personal and corporate banking services. 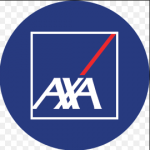 Short Business Description: AXA Insurance Ireland is one of Irelands largest and oldest Insurance Companies but our approach is right up to date. 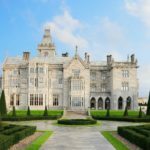 Short Business Description: The Bank of Ireland is a commercial bank operation in Ireland and one of the traditional 'Big Four' Irish banks. Historically the premier banking organisation in Ireland, the Bank occupies a unique position in Irish banking history. 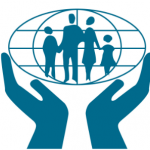 Short Business Description: Providing loans to Members is one of the main functions of Bruff Credit Union Limited. 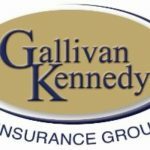 Bruff Credit Union Limited also offers all eligible members insurance. 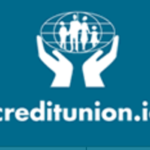 Short Business Description: Since the first credit union was formed in Ireland in 1958, the idea of offering financial services on a non-profit, member-owned basis has proven very popular. Today, almost every community (including many work places) has benefited from this commitment. Short Business Description: Whether you're saving for something in the future or just for a rainy day, regular saving is a good idea. Regular saving with your credit union is an even better idea. 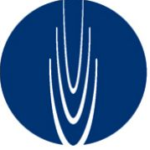 Short Business Description: Cornmarket offer a range of specialist financial services and expert advice to serve the unique needs of Public Sector employees. 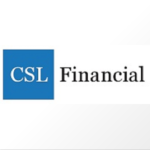 Short Business Description: CSL Insurances & Investments Ltd are a financial brokerage providing guidance, advice and support to our clients on their financial planning, wealth management and related financial products. 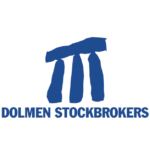 Short Business Description: With a proud history of stockbroking and servicing our private clients in Ireland since 1995, Dolmen Stockbrokers Ireland provides a full suite of investment services, primarily in personalised Share Dealing, Pensions and Investment Management, Debt Capital Markets, Corporate Finance and Research. 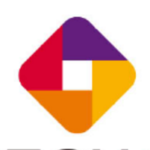 Short Business Description: EBS Limited is a financial institution in Ireland and was the country's largest building society until 1 July 2011. 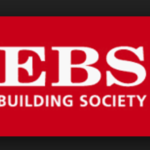 EBS has more than 400,000 customers and distributes its products through a branch and franchised agency network. 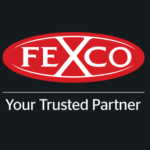 Short Business Description: FEXCO Asset Finance provides and arranges leasing and hire purchase facilities for capital goods to business customers for motor vehicles, manufacturing and business equipment. Short Business Description: identifying value, communicating opportunity, building demand and bringing together the right people. 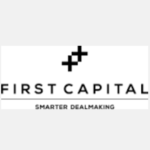 First Capitals SMART dealmaking framework results in more clarity, more focus, more fruitful negotiations and, ultimately, more successful deals. 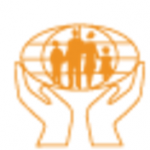 Short Business Description: First Choice Financial Services are a professional financial services brokerage servicing clients nationwide who are based in both Limerick and Dublin. 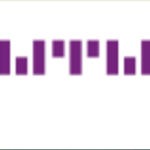 First Choice Financial Services work with individuals, families and SME businesses. 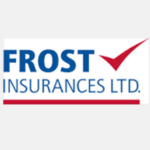 Short Business Description: Established in 1951 Frost Insurances Ltd is one of Ireland’s leading insurance broker and insurance underwriting company that provides products for all types of General Insurance Products.